Our Newest Antenna With Dual Outputs And Nationwide Coverage. Save $40 When You Bundle Two Wally's! Double the receivers, that's double the entertainment! Are there two games on that you want to watch simultaneously? No problem. With the DISH® Tailgater® Pro Premium 2 Receiver Bundle, you’re sure to walk away as the champion of the tailgating party. Within minutes, you’ll combine the convenience of watching TV at home with the energy of the crowd as you cheer on your favorite teams, players, and drivers. 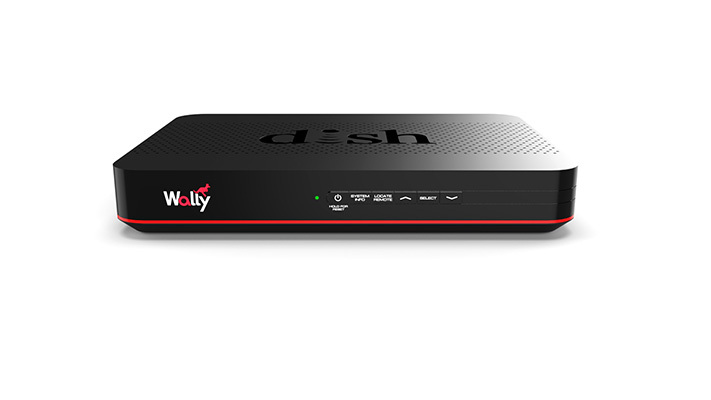 From NASCAR to Football season, just connect the Tailgater Pro Premium to the included DISH Wally® receivers and start cheering on your favorite teams! **Programming lineup will be limited and/or not identical on the Secondary receiver. Complete signal loss can occur on the Secondary receiver if the Main receiver switches to programming on a different satellite that does not carry the same channel. 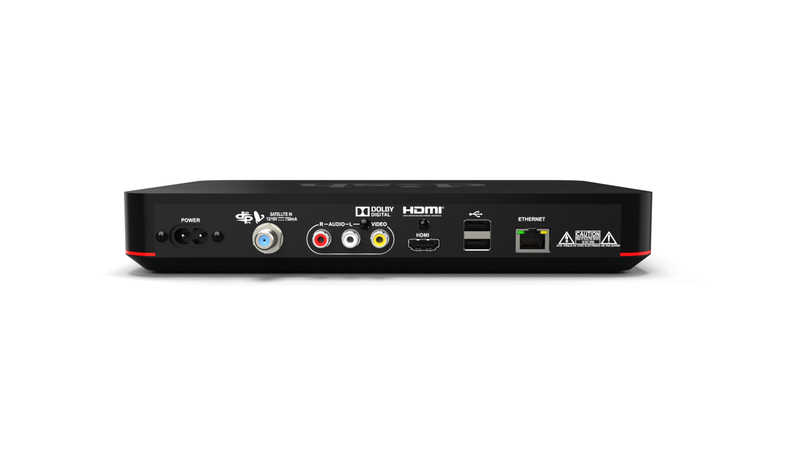 However, the Secondary receiver can be re-configured to receive the same programming from any current satellite that the Main receiver is locked onto and is viewing live TV.